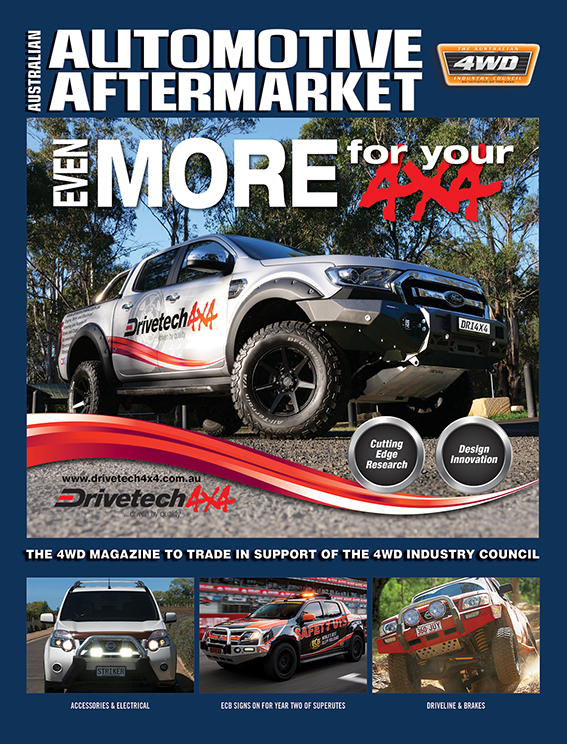 As owners of mechanical workshops will attest, the ongoing changes to the car parc in recent years have created a major shift in the sheer number and complexity of engine oil specifications. Where workshops could once carry a few key oils in 205 Litre drums to service their customer vehicles, the changing landscape means many workshops are now faced with carrying a much wider range of engine oils in smaller 20L containers to meet servicing requirements. 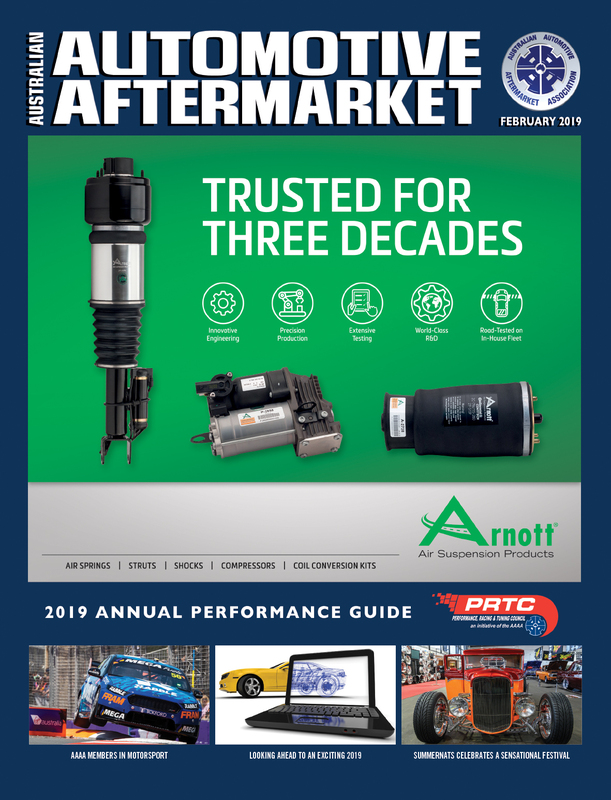 Driven largely by OEM attempts to achieve longer drain intervals, increased fuel economy and meet lower emission targets, the increasing number of oil specifications many workshops are required to carry has created headaches for many workshop owners. 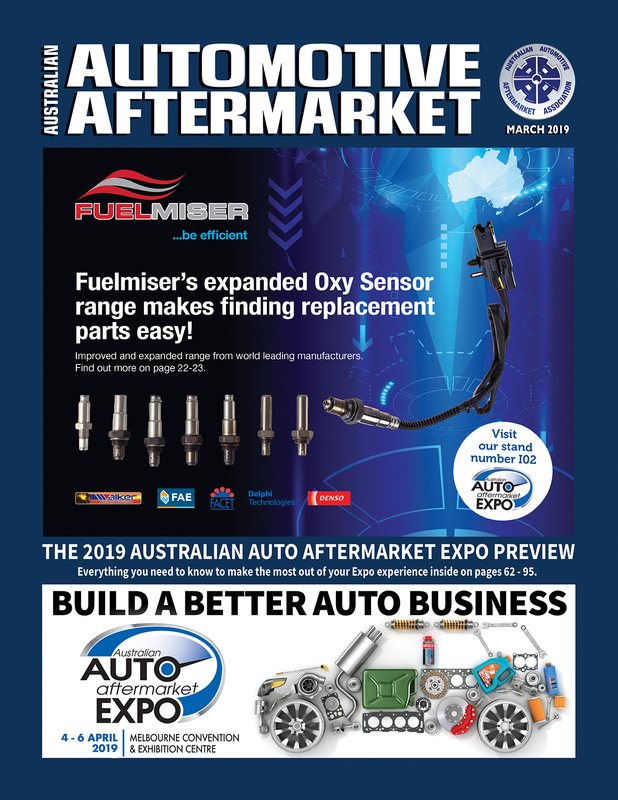 Often the biggest challenge isn’t just keeping up to date with the change in OEM oil and lubricant specifications, but rather the storage and costly disposal of bulky inflexible 20L lubricant packaging. 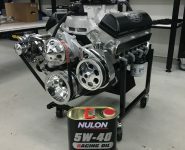 Nulon says it has heard these frustrations and has developed a new and innovative 20L lubricant packaging solution that will change the way workshops deal with bulky 20L packaging. Designed to accept all major pump and tap systems, the new engine oil, coolant, ATF and gear oil packaging solution has been designed with the workshop in mind, saving up to 80 percent in disposal space thanks to a fully removable lid system which allows the buckets to be stacked for easy disposal. Whilst there are a number of manufacturers with cylindrical packaging solutions, Nulon says it is the first to develop a pail packaging that accepts both pump and tap systems with a fully removable lid. 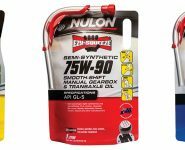 Cleaner and more efficient, the all new Nulon 20L pail packaging is said to promote less wastage of fluid(s) and can be easily repurposed or reused unlike the current range of 20L lubricant packaging. 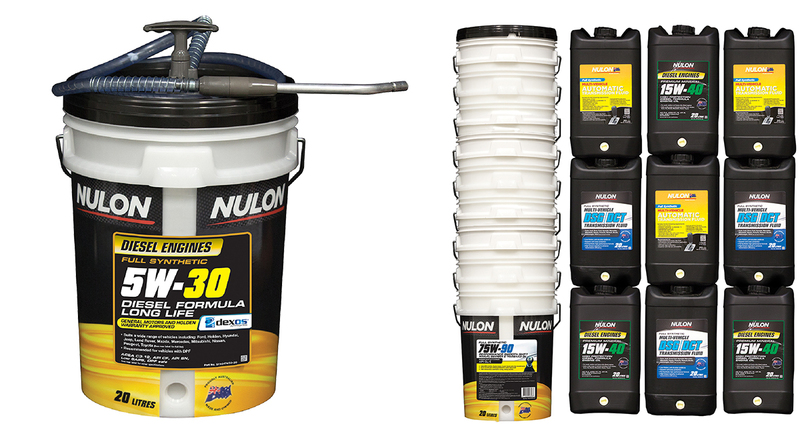 The full range of Nulon engine oils, coolants, gear oil and auto transmission fluids are now available in the new 20L pail packing at your local Burson Auto Parts store and other leading automotive stores.